Art Basel closes out a year of electrifying, creative discovery in grand Miami style. 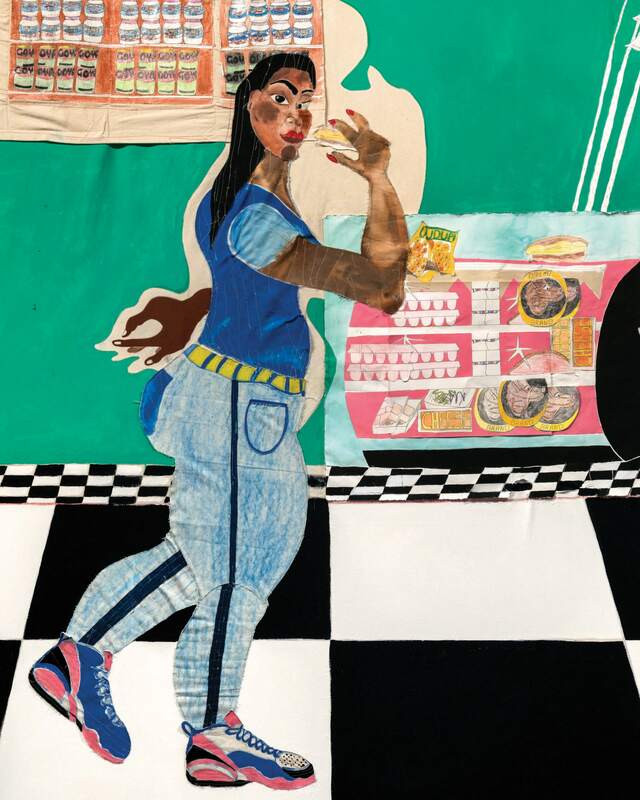 “Chopped Cheese” (2017, acrylic, watercolor, flash, crayon, colored pencil, oil pastel, pencil, handcolored photocopy, handcolored canvas on canvas), 96 inches by 84 inches, by Tschabalala Self, who showed at Art Basel in Miami Beach last year. A tried-and-true adage states that success means not resting on one’s laurels. Art Basel took the sentiment to heart with the launch of Art Basel Cities in Buenos Aires last November. The new program proved a smashing hit, as more than 33,500 local and international visitors attended the Art Basel Cities Week, which included exhibitions, talks and workshops in the Argentine capital. Art Basel was thoughtful and thorough as it worked with the national government, the city and local artists to realize the first iteration of the Art Basel Cities Week in an authentic, substantive way. As a result, Art Basel was able to achieve a new level of hyperlocality and a deep exploration of Buenos Aires’ creative community to complement what it already does so well on a global scale at the iconic art fairs in Basel, Switzerland; Hong Kong; and Miami. 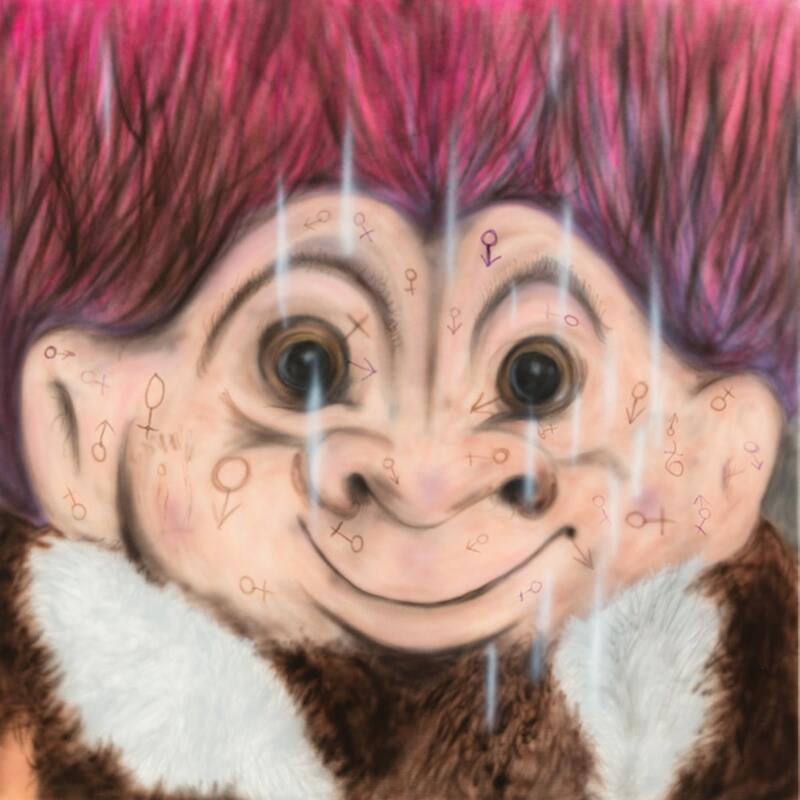 “Gender Troll” (2018, acrylic on canvas), 70.87 inches by 70.87 inches, by Mathieu Malouf, who showed at Art Basel in Switzerland this year. 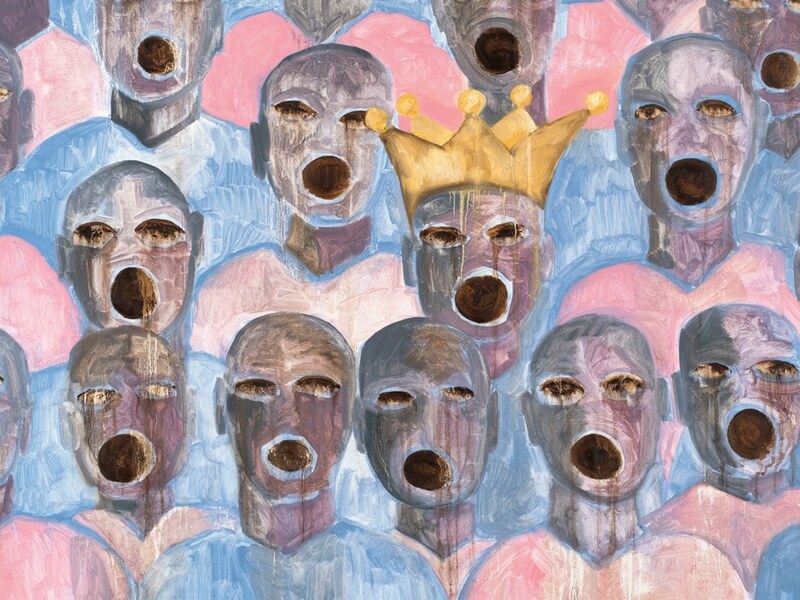 “Singers” (2017, oil on canvas), 32 inches by 45 inches, by Francesco Clemente, who showed at Art Basel in Miami Beach in 2016.